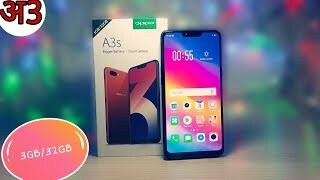 OPPO A3s 3GB more efficient while running different applications and with such power, you can run heavy graphics games quite easily. 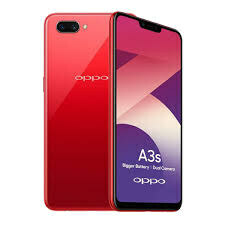 Extra gig of RAM is not alone in the OPPO’s A3s 3GB but built-in storage of the phone is also extended and in this new version 32 GB memory will be more spacious and now you can easily store tons of data in OPPO A3s 3GB’s memory and if you think that extra 16 GB memory is still not enough for you then you can expand the internal storage of the phone with the help of the SD card. This phone is chromed with two decent colors which include Dark Purple and Red colors. The software of this phone is Android OS Oreo A3s 3GB’s user interface is Color OS 5.1 which is latest OS yet introduced by this brand.